Connecting Facebook Lead Ads to ClickSend and sending SMS to new leads is easy with Automate.io. 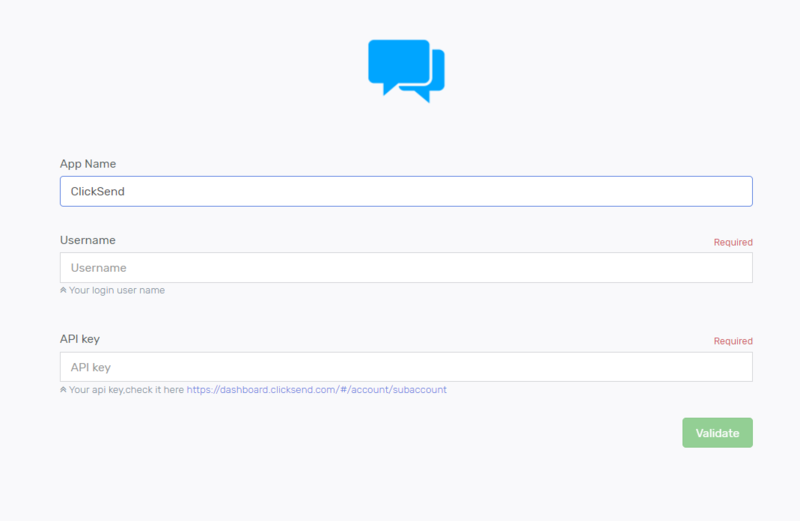 In this tutorial, you’ll find instructions on how to create a Bot to connect Facebook Lead Ads with ClickSend so that you can send an SMS as soon as you have a new lead. This setup can be done in just a couple of minutes without any changes in your FB Lead Ads account. Signup or Automate.io account. After logging in Automate.io, click on "Create a Bot" on the top Nav bar. From here, you can set up the automation rule. Typically, you'll be sending the data from the Trigger App to the Action App. Click the "Select Trigger app" drop-down, search for “Facebook” and then, select "Facebook Lead Ads". 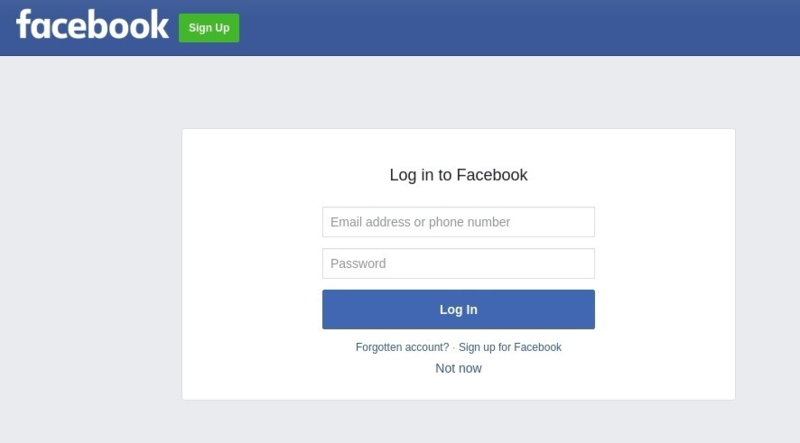 Next, you will be prompted to connect to your Facebook Lead Ads account if you have not already done so in the past. Enter your Login Name and Password and click "Allow Access". Now, select - “New Lead” option from the Trigger list of your Trigger app (Facebook Lead Ads). Once you select the trigger option, you need to select the particular Facebook Page and the Ad Form where you’re generating leads. After you select the Facebook Page and Ad Form, you can see the form fields as Output fields as shown below. After this, you’ll have to select the action app. Click the "Select Action app" drop-down. Then, select "ClickSend". Next, you will be prompted to connect to your ClickSend account if you have not already done so in the past. Enter your Login Name and API key and click "Allow Access". You can get the API key by clicking on the link below the API Key field. Once you’ve authorised your account, you'll have to select the action that will be taken when the trigger data is passed. In this case, select the action as - “Send an SMS to a Contact” from the drop-down list of the action app. With drag and drop interface, you can choose the data field (Phone number here) that has to be mapped from Facebook Lead Ads to ClickSend. Also, note that the Recipient number is in E.164 format. For more info click here. For Facebook Lead Ads, this shouldn’t be a problem since the numbers in the same format. You can then test this integration to make sure new Facebook leads have been sent an SMS from ClickSend. You can either wait for a new lead to arrive in your lead ad form or just use the “Run with Sample Data” option like below. Once done, this integration will now show under your Bots section. Awesome! Within no time, you’ve automated your task! For every new lead in Facebook Lead Ads, Automate.io will help trigger a new SMS from ClickSend automatically. 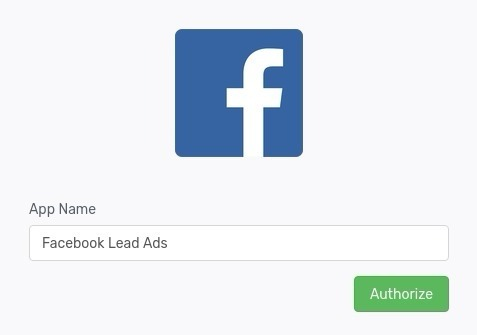 This is just one of the ways you can create smart workflows using Facebook Lead Ads and ClickSend. See here for more workflows with ClickSend.